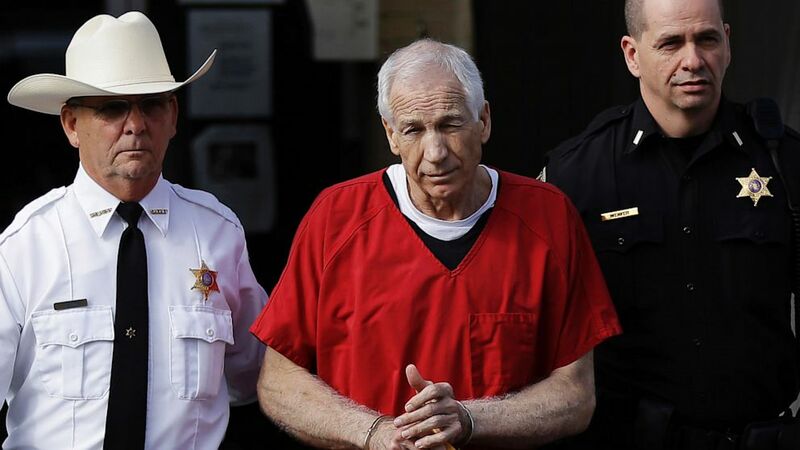 Just under a month ago, Yale School of Management senior associate dean Jerry Sonnenfeld published an op-ed in USA Today praising Penn State’s board for overcoming the Jerry Sandusky scandal by moving on rather than fighting. A subsequent New Republic piece by Alec MacGillis criticized the op-ed, framing it as a summary of Penn State AOR Edelman’s (correct) damage control strategy rather than a statement of Sonnenfeld’s personal opinion. To outside observers, moving forward certainly feels like the right idea—but Matt Lauer and John Zeigler seem determined to make it harder for Penn State to do so. While we don’t take great pleasure in today’s blanket coverage of Lauer’s interview with Dottie Sandusky, it is compellingly disturbing. Why does anyone care about Zeigler’s opinion? And how did the maker of a movie about how “The Media” conspired to discredit Sarah Palin score this interview? It certainly wasn’t due to any new or contradictory evidence. Unfortunately, there will always be another John Zeigler waiting in the wings to comment on any given story, and the amount of airtime he and those like him receive will only increase. While most rational people who consider Zeigler’s history will immediately discard any opinion he provides, quite a few will not.